Purchasing a house for the first time is a decision that must be carefully thought of. It’s already a given circumstance, but there are instances when a person buys a property without even wanting to know what exactly to buy. In the end, he feels the regret from his decision of having bought one. A house is a great investment for long terms. Once you have decided to get a new one, there is no turning back. 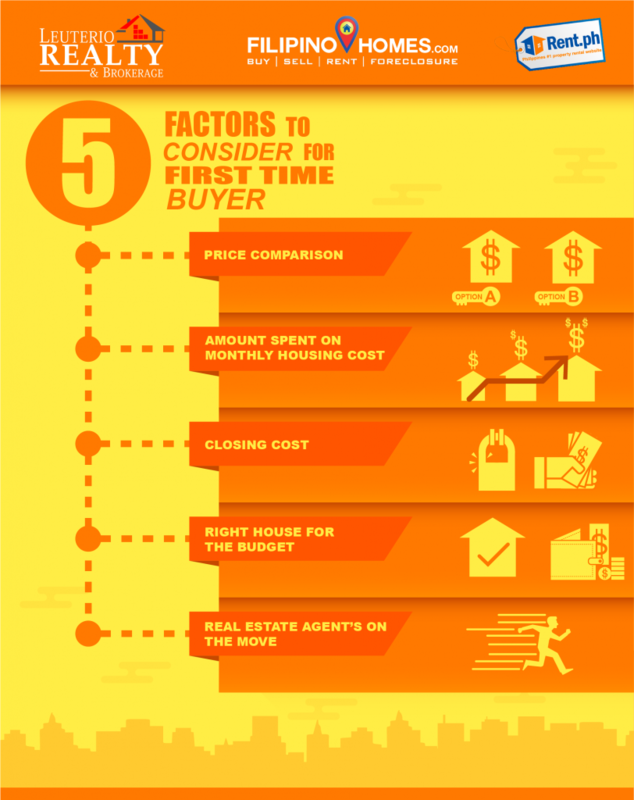 As first time buyers, here are the basic steps that can lead you to a well-thought decision of buying a house. Regardless of whether you have a budget or not (if you are rich enough not to set a budget), it is recommended to do price comparisons of the choice of your house. You can search online for the property you like and the location where you wish to live. By comparing prices, you are able to anticipate how much will be spent on the house. When there is enough amount left on the price range you set, you can use the money to buy other items in preparation for your transfer. If you really have a tight budget, you can use any mortgage calculator to find out the maximum amount to spend for the purchase. As a first time home-buyer, try to find out how much you spend on housing cost every month. The housing cost includes the money spent on paying homeowners insurance and taxes. Once you have the total cost, ask yourself if you can still be able to pay your obligations without compromising the budget you set for your new house. If there is housing cost, there is also closing cost. There are additional expenses that need your attention. Closing cost mainly consists of the amount spent on fees demanded by the lender – origination fees, title fees, settlement fees, taxes, prepaid items like homeowners association fees and insurance. Determine what will be the appropriate house for the budget you set. Consider all the factors and see if your income can still cover all the expenses that need to be paid. As much as possible, get a maximum of 28% from your income to pay for the housing costs. If you go beyond 30%, pretty sure you will be starving. If, by any chance, you still can’t ponder much on the pros and cons, seek for a credible and reputable real estate agent’s advice. Discuss with the agent on how to go about with buying a house. 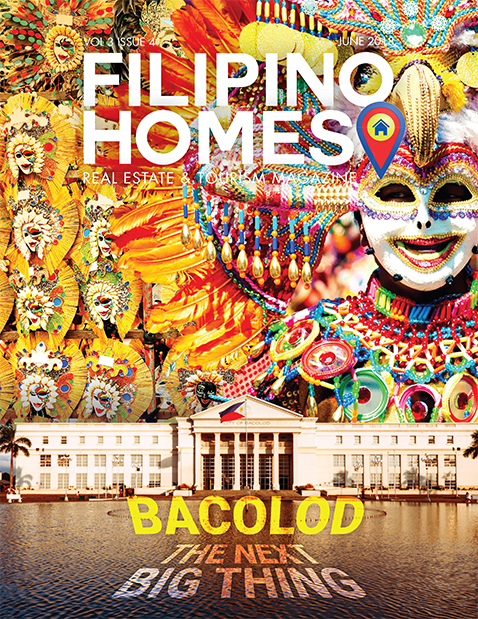 Sometimes, it seeks to have a professional recommendation most especially when it’s your first time to buy a house. Before you make your final decision to buy a new house, consider all the expenses to spend and your capacity to generate the money. If you think you have enough money, then think again. You might have missed important things. You don’t want to end up a lot mortgages to pay, do you?